​The iTelescope Observatory. Siding Spring. RempoteTelescope Hosting Services. 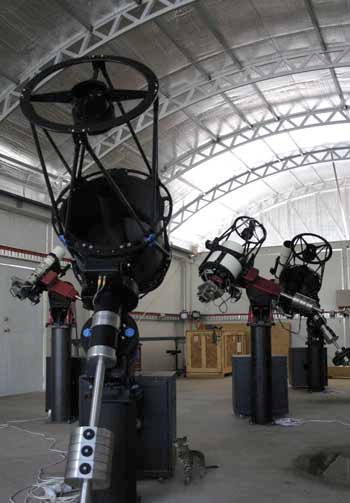 The iTelescope SSO Observatory is a cutting edge structure with a large capacity for large or small aperture remote telescopes. Construction was completed in January 2013. 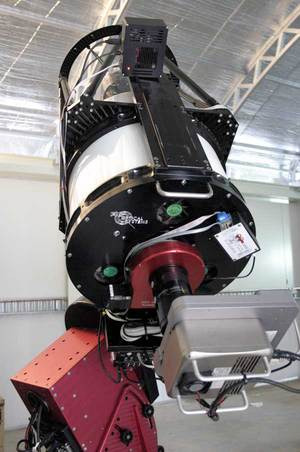 We operate in a partnership with the ANU Research School of Astrophysics and Astronomy. 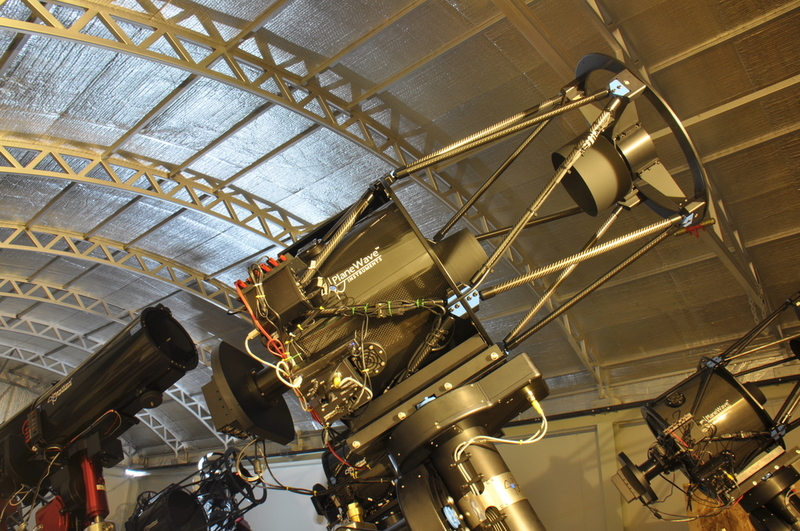 The SSO location is home to a growing number of iTelescope platforms. All connected to our high speed network & available to the world's online astronomy community.